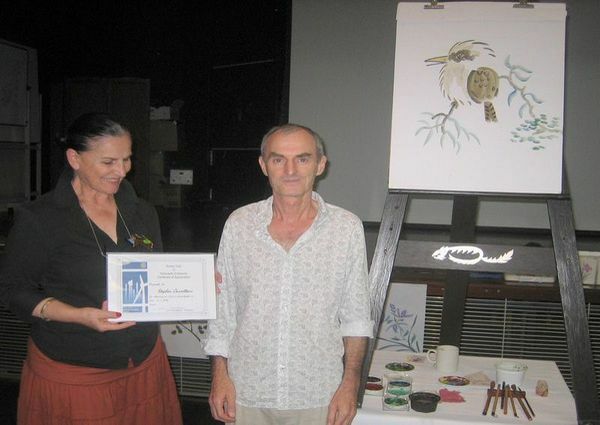 1 - 2 hours duration, to art and craft groups or others with a maximum of 30-40 people preferred. * 'The Four Seasons' painted and explained. 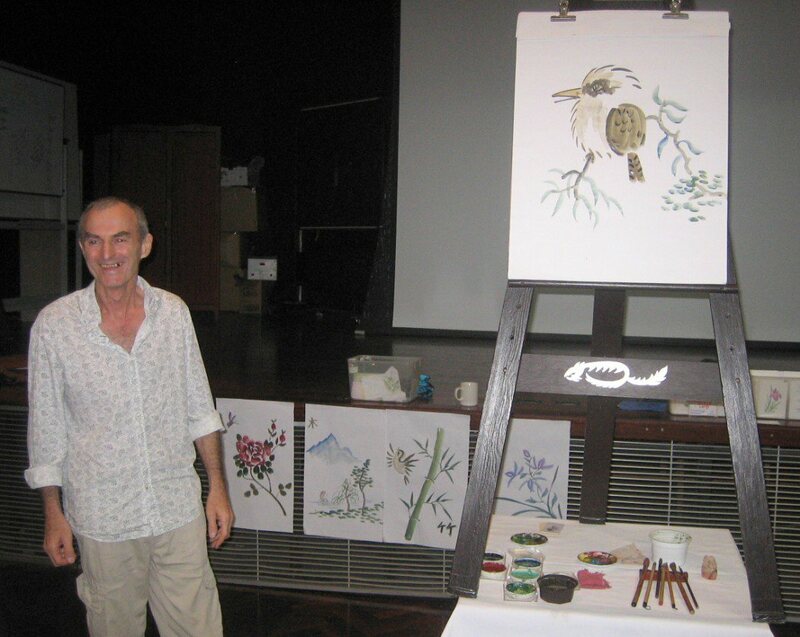 * The History and philosophy of Chinese Painting. 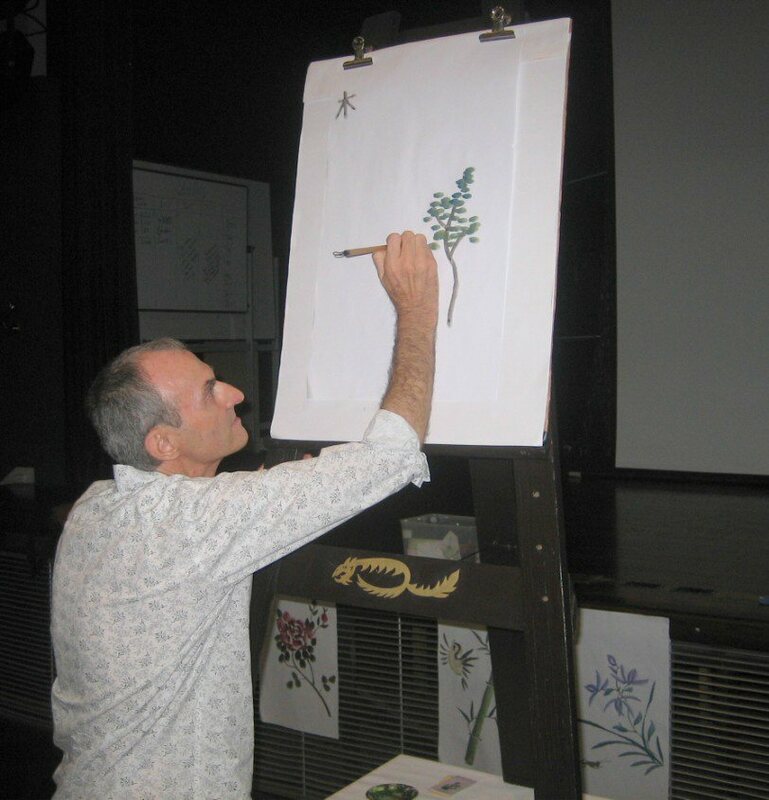 * Explanation and demonstration of various painting and calligraphy styles and equipment used. * During the demonstration 12 original paintings will be produced, after the demonstration these will be available to members. Please contact Stephen for information for your group's individual requirements.